Listen to this story of a medical student who was diagnosed with ADHD at the young age of 7. This student learned how to overcome the stigma and negativity of living with a "disorder." This student used his ADHD to fuel his studies and gain entrance to medical school, and thrive in athletics as well. 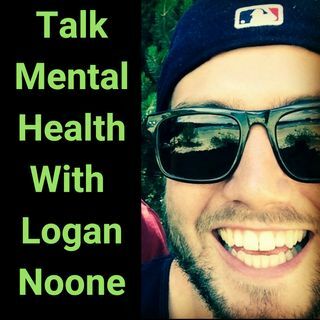 We talk about the potential benefits and harms from ADHD medication, and how he uses other means of treatments to manage his issues. Be sure to check out Chadd.org and Richard Wadsworth ... See More for more ADHD resources and information.